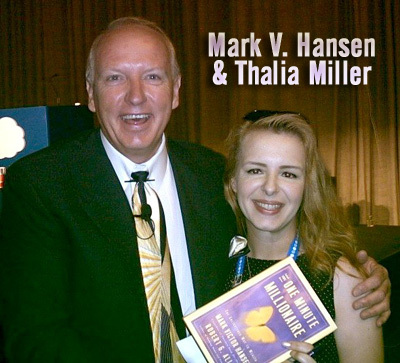 I had the honor of meeting one of my mentors, Mark Victor Hansen, best known for his "Chicken Soup for the Soul" series of books, as well as author of "The One Minute Millionaire", a personal favorite. 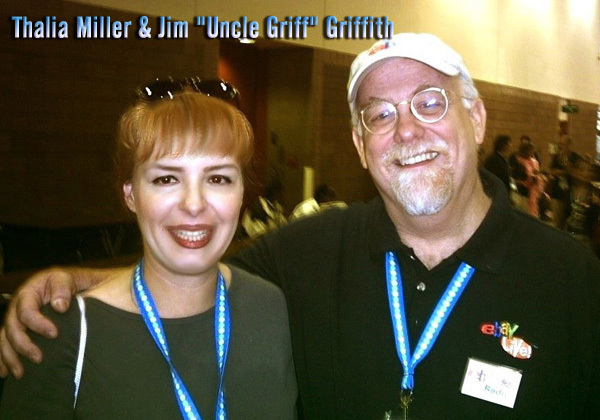 Jim Griffith is famous for his work as the official eBay "ambassador", dean of eBay education, and author of "The Official eBay Bible". The eBay community lovingly knows him as "Uncle Griff". The theme at this years eBay LIVE! parting gala event was "Cloud 9", and featured all things white. In this photo, I'm firmly positioned on said cloud. eBay presented aerial artists for the community's viewing pleasure. This is a photo of such an artist twirling a streamer. This is a side show with one performer in a swing hovering above another waving fans. It was an interesting aerial show. There were several spectacular live statues stationed throughout the center of the gala. I'm posing with one in this photo. New Orleans had no shortage of rain during our eBay LIVE! trip. This is a shot of the bridge crossing the Mississippi river as we began our journey back to Texas. My amazing hubby, Mark, (in a New Orleans state of mind perhaps?) sported purple Lennon glasses during our trip and found yet another brilliant use for them in this filter of the silver lining of an awesome sunset just as we arrived home. 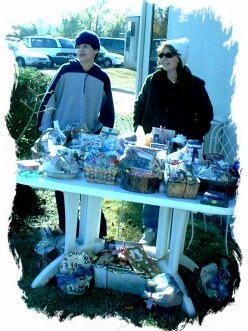 My son Ian helped me at the fair where we sold gift baskets full of Christmas goodies. We manned one of many booths. It was super cold but it was for a good cause. The money from the fair helped orphans and single moms. 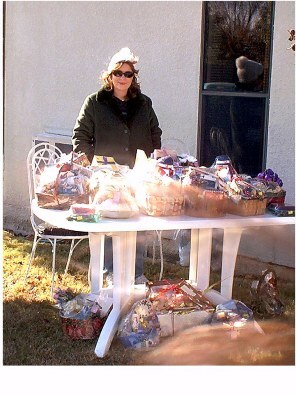 Thalia Miller is an eBay enthusiast who has been buying and selling on the eBay platform since 2001. She has been making money on the internet since 1996 when she first became involved in the design, development, unit testing, implementation and documentation on new B2C platforms utilizing HTML, Flash, CGI scripting, JAVA, and PERL. She has played an integral role in many off line start-up organizations as well, where she led projects in promotions and marketing among other vital functions. As the author of Advanced Power Selling, Thalia shares her knowledge of eBay and internet entrepreneuring with millions of online users. Thalia has provided consultation to major companies such as Wilshire Equities, Harshaw, and Amre Corp, where she managed portfolios in excess of one thousand units of real estate. She has worked directly with the founder of Fast Signs in a sales and marketing capacity. During a period of three years, Thalia managed circulation in the millions for the City of Irving Department of Public Libraries. As a consultant to the Meyers Group, she was responsible for new market preparation, initial baseline of the Dallas/Fort Worth market (more than 4000 properties), tracking projects through the planning process via municipalities and zoning agendas, database maintenance, monitoring sales activity, market analytics and producing hundreds of reports upon request. She has also provided similar consultation to Starbucks where she directed well over 950 retail locations in the United States. Clearly she has extensive knowledge in business to consumer, as well as, business to business management over the research, development, marketing and administration of real properties. Nevertheless, her enthusiasm is most apparent in the seed stages of growing internet companies such as Narrow Path, Artifactory, Lizzy Pop, Decodence, Oneta's Mark, Bernardi Printing, and Bohemiattic to name a few. In addition to her substantial list of career achievements, she is wife to an amazing man and mother of five. Thalia also has a background in art as a Visual Communications major from The Art Institute of Dallas. 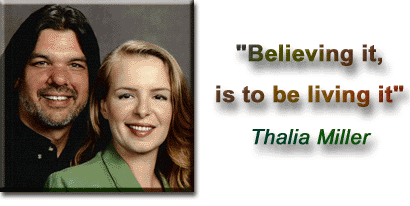 Thalia now combines her seventeen years of experience and education in business, marketing, and entrepreneurship to help you make the most of your online business. She emphasizes the benefit of partnering with the eBay platform to boost your online efforts beyond your wildest expectations. Copyright © 2002-2005 www.BOHEMIATTIC.com. All rights reserved.